What Is D Aspartic Acid? 1 What Is D Aspartic Acid? 3 Should I Take D Aspartic Acid? D-Aspartic acid is an amino acid that is similar to aspartate. It is an amino acid that is used to synthesize proteins. D-Aspartic acid helps stimulate the release of follicle-stimulating hormone, luteinizing hormone and follicle-stimulating hormone. It can also build up inside of the testicles. It is known as DAA. Many men use D-Aspartic acid because they want to boost their testosterone levels. There was a study done that was published in the Journal Reproductive Biology and Endocrinology that examined the effects of DAA on testosterone production. They were asked to take 3.12 grams of D-Aspartic acid per day. The results of the showed that the men were able to boost their testosterone levels in just 12 days. Some of the men were able to boost their levels by 40 percent. D-Aspartic Acid increases testosterone production by stimulating the release of LH. One study showed that DAA can increase the production of LH by 45 percent in just 13 days. D-Aspartic acid can help you build and maintain muscle. If you stop training after you build muscle, then you will likely begin to lose muscle mass. The reason that your muscle mass drops after you stop training is because your testosterone levels drop. 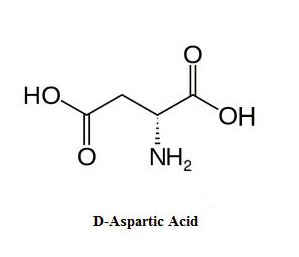 Because D-Aspartic is an amino acid, it can help build protein. You need to get adequate amounts of protein in order to maintain muscle. Men who have fertility issues will likely benefit from taking D-Aspartic acid. 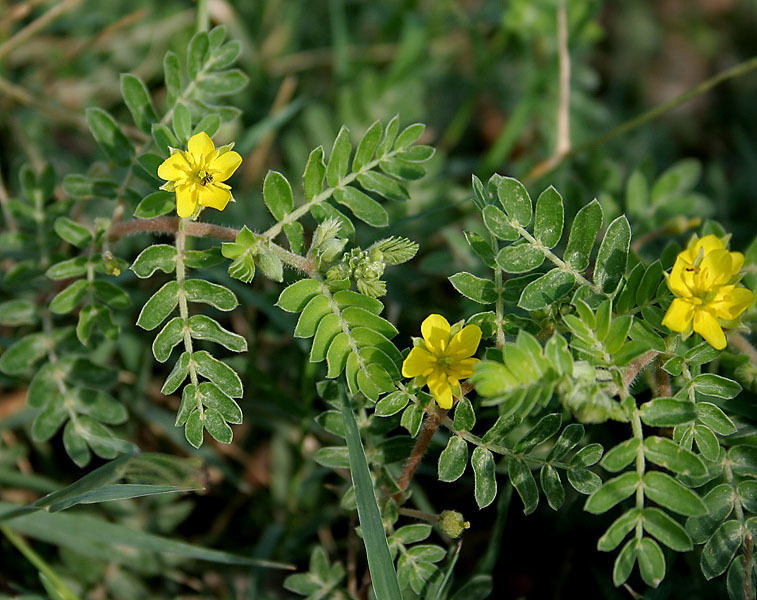 It can help improve sperm motility and count. That is why a man’s chance of getting a woman pregnant can increase after he starts taking D-Aspartic acid. One study showed that DAA can increase sperm motility by 50 to 100 percent. 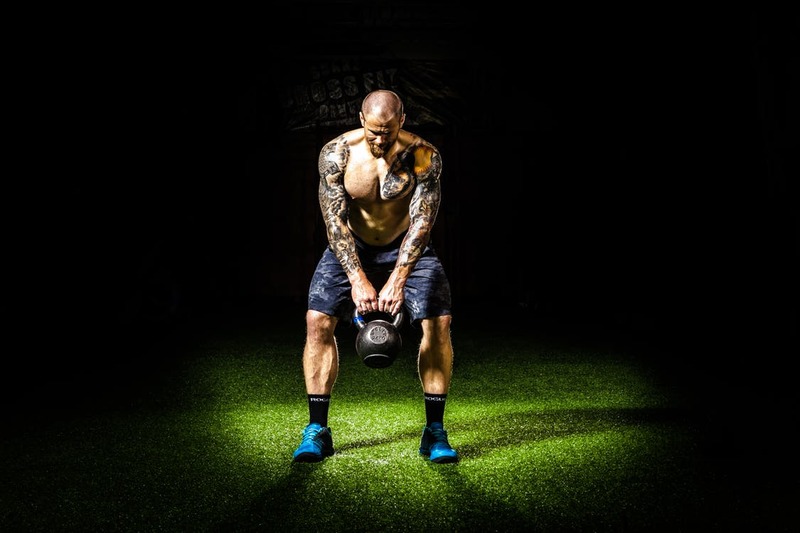 Higher testosterone levels can increase energy. You will also be able to sleep better at night if your testosterone levels are higher. 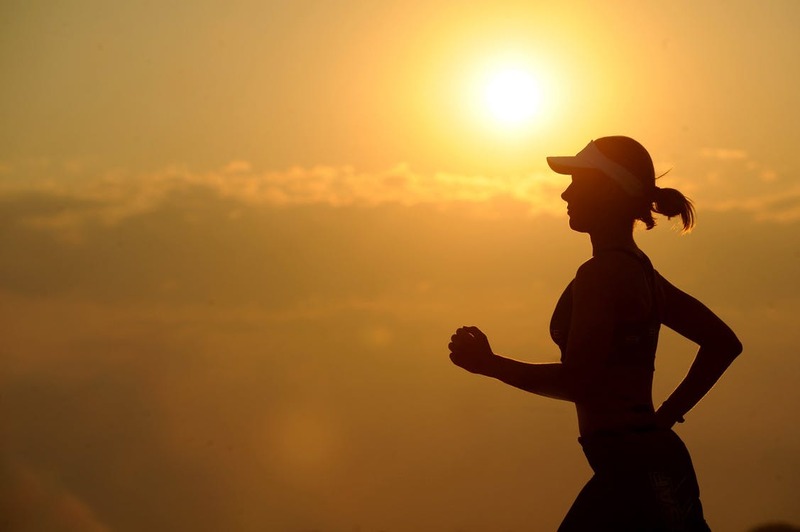 Additionally, D-Aspartic helps your body deliver more red blood cells to your muscles. This increases the amount of oxygen that your muscles receive. If you are trying to lose body fat, then you will definitely benefit by taking D-Aspartic. There has been evidence to suggest that D-Aspartic can increase T3 and T4 production. These are known as the thyroid hormones. If you increase your thyroid hormones, then your metabolism will increase. Low testosterone can increase the risk of osteoporosis. This is a condition that causes the bones to become weak and brittle. It occurs when the body produces too little bone and loses too much bone. Osteoporosis is much more common in women, but it can also develop in men. If you are over the age of 50, then you are at an increased risk for developing osteoporosis. D-Aspartic acid can decrease your risk of osteoporosis by increasing your testosterone production. DAA is safe. However, it is important to note that it can cause side effects in some people. Keep in mind that you are not likely to experience side effects if you take the recommended dosage. Side effects typically only occur if you exceed the recommended dosage and include the following. Dihydrotestosterone is a derivative of testosterone. This hormone can attack hair follicles, which can cause hair loss. Dihydrotestosterone can also cause acne. 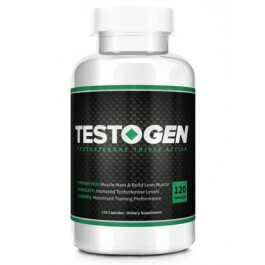 There is an enzyme in the body that converts testosterone into estrogen. That is why if there is excess testosterone in the body, then it can be converted into estrogen. This can cause bloating, male breast development and prostate issues. Increased estrogen production can also cause headaches and mood swings. However, this is very unlikely to happen. If you take the recommended dosage, then there is no need for you to worry about this. Should I Take D Aspartic Acid? 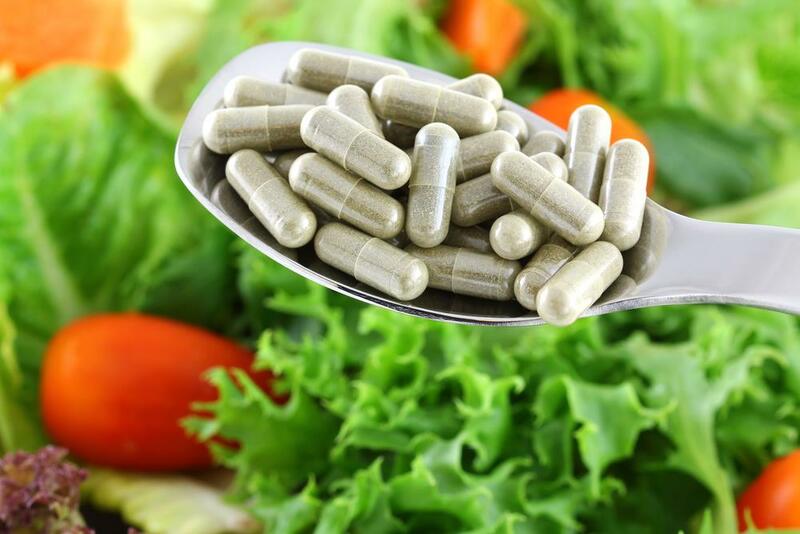 You may be wondering whether DAA is a supplement that you should add to the regimen. 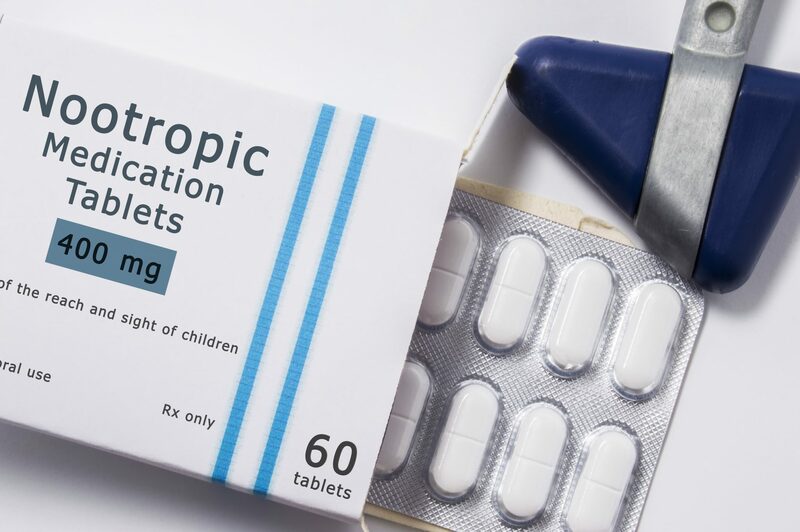 If you are a healthy male who is over the age of 21 and want increase your testosterone production, then you will benefit from taking D-Aspartic. 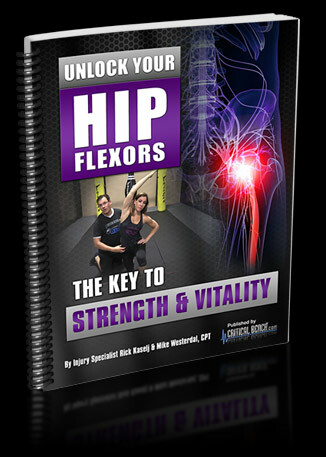 You may also want to take this supplement if you want to naturally build and maintain muscle. Additionally, you can take this supplement if you suffer from non-libido. It is a good idea to get your testosterone levels checked before you start taking D-Aspartic acid. You should not take this supplement if you are under the age of 21 and suffer from hypergonadism. This is a condition where a man’s testosterone levels are higher than normal. If you suffer from hyperthyroidism, then you should not take D-Aspartic acid. This supplement will likely worsen your condition.